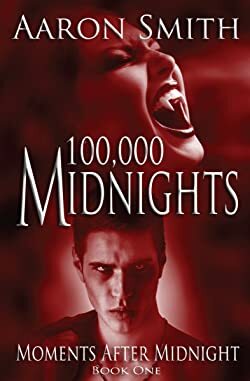 Aaron Smith is an author of novels and short stories in various genres; specifically vampires, zombies, spies, new Sherlock Holmes stories, and Lovecraftian fiction. His work has been published in comic books, science fiction anthologies, detective magazines, flash fiction websites, and young adult anthologies. Consider following Aaron Smith's BookGorilla Author Page for his latest eBook titles. Please enter your email address and click the Follow button to follow Aaron Smith!